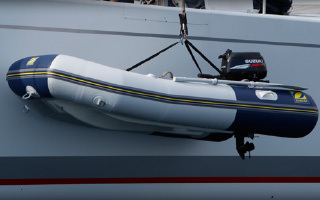 Zodiac Zoom | Maurer Marine, Inc.
Now Everyone Can Afford A Zodiac! 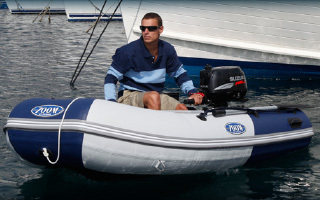 You asked for a more affordable Zodiac Tender, now you got it! The Zodiac Zoom has all of the quality of a Zodiac with a price that everyone can afford. An inexpensive price is only true if coupled with lasting value. 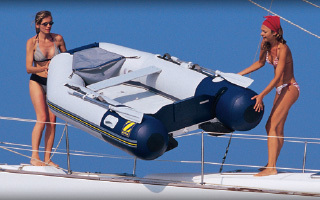 Zodiac Zoom, the best made, low-price inflatable on the planet. 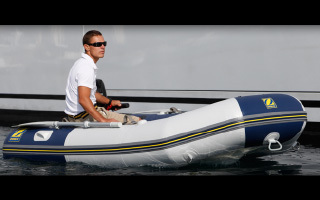 Request QuoteLooking for a great deal on your next inflatable? Contact us today for a special offer.